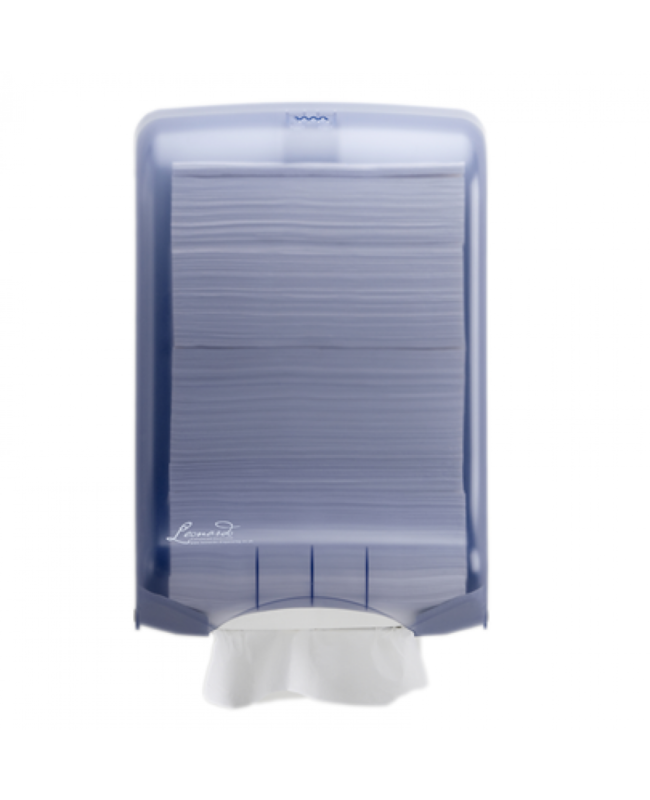 The Leonardo M-Fold Dispenser Is The Ultimate Hand Towel Dispenser! Try For Maximum Cleanliness, Tidiness, Hygiene & Value! 'S Shaped' Design Prevents Tissues From Jamming. Hygienic! Each Person Only Touches The Tissues They Want To Use! Maximum Usage! Towels Are Dispensed Singly! Tidy! Towels Do Not Drop On The Floor!